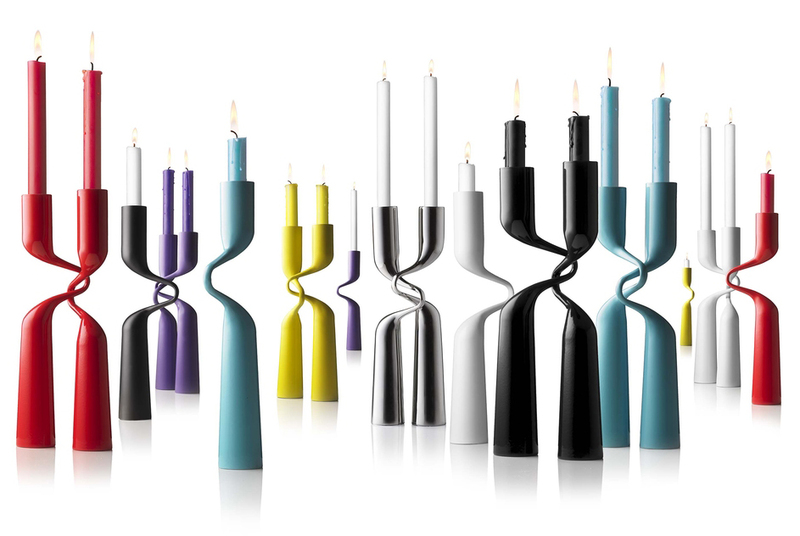 One of MENU’s designs – the Double Candleholder– is in new funky colors. 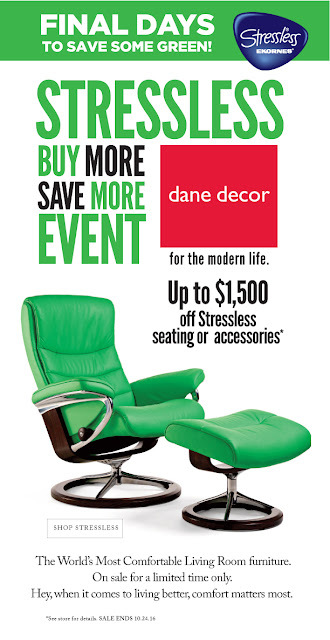 Dance and movement inspire the design. Imagine a couple embraced floating across the dance floor and not noticing that they attract everybody’s attention. 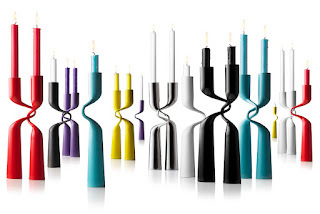 The colors bring a new dimension to the experience of Scandinavian stylishness making the Double Candleholder hot to trot.